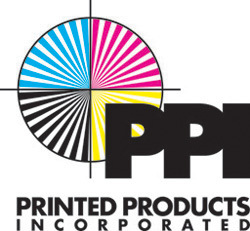 Welcome to ppi-tulsa.com the official website of PRINTED PRODUCTS, INC. Printed Products, Inc. of Tulsa would like to welcome you to our official company website. This website has been established to help us better serve the needs of our customers and future customers. We hope that you find this as a user freindly website and if you have any questions, suggestions or just need a little extra help please to not hesitate to call us at 918-295-9950 or email mike@ppi-tulsa.com.